How Far is Jainam NX? 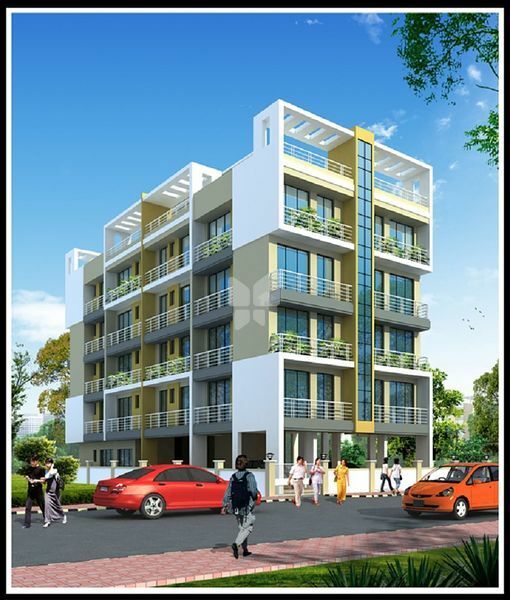 Jainam NX is a residential development in Mumbai by Jainam Group and Astha Enterprise. The project offers 1RK and 1BHK apartments which are well equipped with all the modern day amenities and basic facilities. Jainam Group is a Mumbai (India) based construction company. This builder and construction firm came into existence on 14th April 2008 and started functioning at a time when Navi Mumbai was poised for rapid industrial & real estate development. A group of young professional decided to extend their services with the commitment for good workmanship in the field of civil construction. The very first year proved challenging as Jainam Group was entrusted the civil work of Jainam building., At Taloja (Near Kharghar) which was completed in time with full client satisfaction. The success story continued and the turnover started multiplying over the year, which reflected in services rendered to the clients. Jainam Group service comprises of best material quality, combination of excellent management methods and manpower. We possess a quality and standard tools, machines and devices used for the construction. For extraordinary work service our working proceeds through stages consisting pre-project meeting, planning, designing and finally construction. with the possession of such a huge infrastructure and professional team, we are able to provide excellent construction service in Navi Mumbai(India).